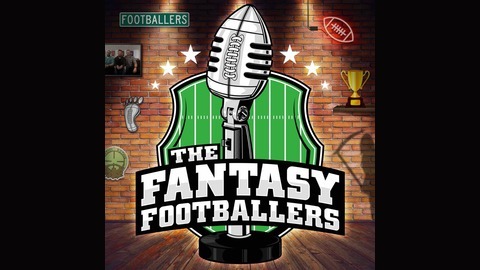 The Fantasy Footballers are back with more QB rankings to discuss! Andy, Jason, and Mike continue revealing their early QB rankings with players like Jameis Winston, Jared Goff, and plenty more! Find out which late round QBs offer the most upside to fantasy football owners. 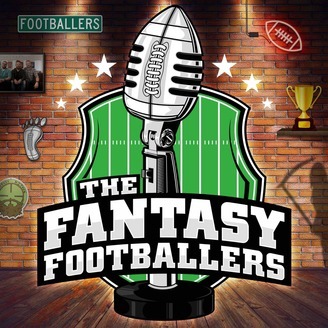 Prep your redraft, keeper, and dynasty teams for 2019 with insights you can only get on the #1 fantasy football podcast -- Fantasy Football Podcast for April 18th, 2019.